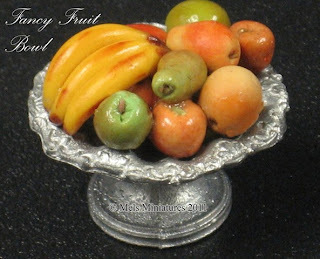 ...a fancy bowl filled with a variety of handmade 1:12 scale miniature fruit! 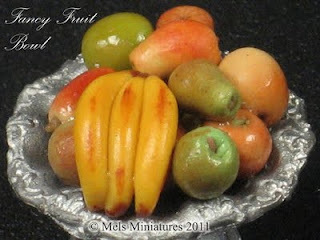 or click on the images to be taken straight to this listing on Etsy! Loaded Pizza, Sliced and Ready for Sharing!